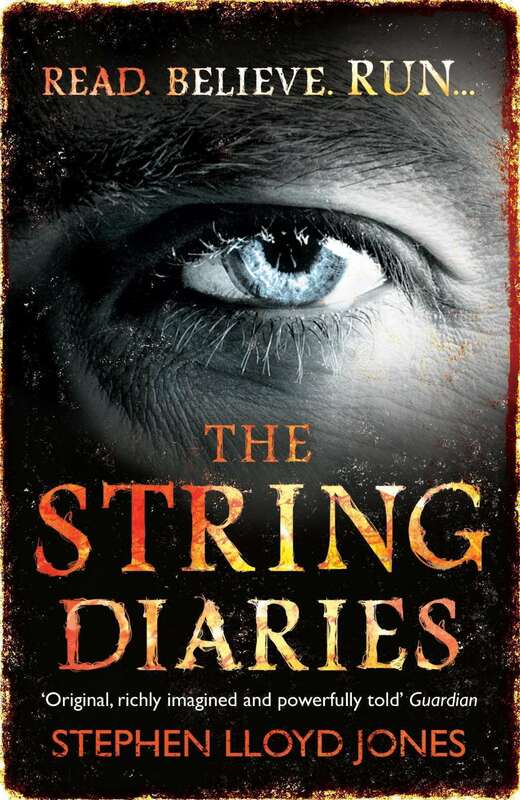 The String Diaries is Stephen Lloyd Jones debut novel, published by Headline Books. Hannah Wilde is running from a threat that has stalked her family for generations. With her husband critically injured, her daughter a potential target and her father presumed dead she retreats to a secluded hideout in the hills of Snowdonia. When a stranger appears at the house she knows she can’t trust him but as her husband lays bleeding to death on the sofa she takes a leap of faith and asks for help. The stranger identifies himself but she still can’t be sure as the threat that follows her is known as a hosszu eletek, an ancient Hungarian race with shapeshifting abilities. So the stranger at the door may not be the man he appears to be. Normally the hosszu eletek would stay among their own kind but the individual known as Jakab was banished by his people for the unspeakable acts he carried out against Hannah’s family. As his diminishing race hunt him down, so he hunts Hannah. But who can be trusted and who will find their intended victim first? The unusual ambiguity at the beginning of the novel really draws you in, as a reader you are completely unsure whether Hannah and her family are good, bad or somewhere in the middle. The plot slowly unravels, alternating chapters between modern day, 1979, 1997 and the 1870’s. This may sound slightly confusing but the separate timelines are so distinct and the plot is unravelled in such an articulate fashion that the structure really adds to the tension of the story. The sprinkling of fantasy and history also add extra, intriguing twists to the tale, although one of the main highlights is the atmosphere Jones weaves. By creating a shape-shifting menace, the moment anyone is out of Hannah’s eyesight they become untrustworthy and this constant threat adds an extra, darker layer to an already intensely gripping read. This action-packed and superbly written fantasy thriller is an absolute must-read. Buy The String Diaries by Stephen Lloyd Jones .